If you have been personal injury through the possible negligence of a business or property owner in Seattle, then you need to contact a slip and fall attorney immediately. 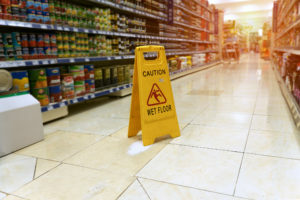 Slip and fall attorneys, also called premises liability attorneys, will help you demonstrate that the business or property owner failed to exercise proper duty of care towards you and that their negligence resulted in your injuries. What does negligence look like? Negligence is displayed when a property owner was aware of a problem and failed to adequately address the issue. This could look like failing to clean up a spill, improperly storing products, or not repairing damaged stairs. If you slip and fall due to a property owner’s failure to provide a safe environment, then you have cause to take legal action. Fractured or broken bones. These make up the most common slip and fall injuries since many people attempt to block their fall by quickly stretching out their hands — resulting in broken or fractured elbows, arms, and wrists. For older folks, breaking or fracturing the hip is also common. 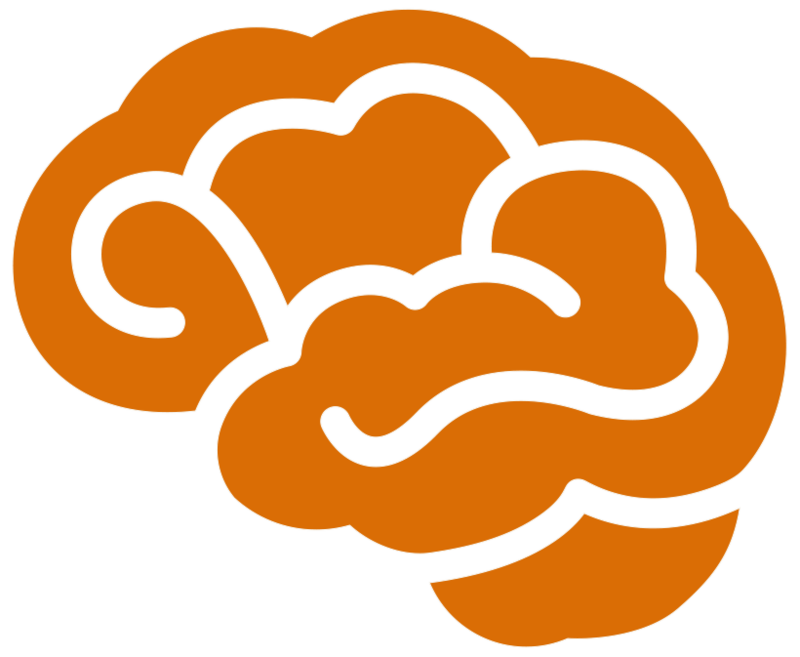 Traumatic brain injury. 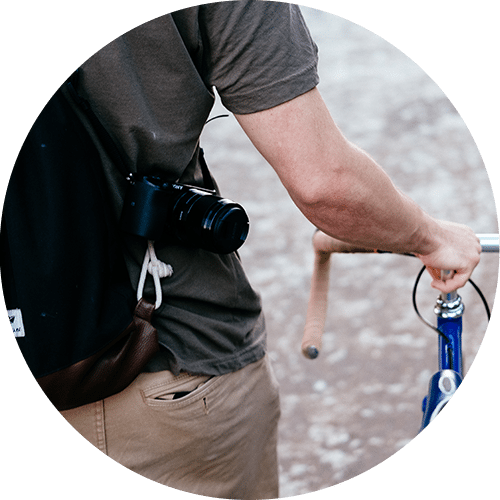 If you hit your head during your fall, then there is a chance that you’ve received a traumatic brain injury (TBI). TBIs occur when a violent force causes the brain to collide with the skull, tearing nerves in the brain and resulting in bruised and damaged brain tissue. What makes TBIs so deadly is that symptoms may not show up until days or weeks after an accident and by then severe brain damage may have already occured. Don’t wait until it’s too late. If you hit your head during your fall, then you should be seen by a doctor immediately to ensure you don’t have a TBI — or if you do have one, to prevent the damage from spreading. Back and spinal cord injuries. Slipped or herniated disks and fractured or sprained vertebrae are some of the back and spinal cord injuries you could receive due to a slip and fall. These kinds of injuries are severely painful and have the potential to inflict you with temporary or permanent paralysis and other life-impairing neurological and sensory issues. The medical and therapy cost required to recover from these kinds of injuries is often in the tens of thousands. These steep expenses can drive many people to compromise on their health by taking cheaper, less effective alternatives, limiting how much testing they do, and forgoing physical therapy. You shouldn’t have to compromise your budget or your health in order to recover from an injury that was not your fault. And this is why it is crucial that you work with a skilled slip and fall Seattle attorney who can make sure that you receive the financial compensation you deserve. Don’t admit fault. When people are helping you up, or if the location manager asks what happened, don’t say anything that could be interpreted as you admitting fault. For example, don’t say things like: “I’m just so clumsy” or “It’s okay, I didn’t see the water on the floor” or “Oops! My bad!” Statements like these could weaken your case. Get contact information. Make sure you get the names and contact information for any witnesses to your accident, as well as the owners or managers of the property where you fell. Take pictures. Take photos of the floor where you fell, anything that contributed to the fall, what you were wearing, and what your injuries looked like. These can be used as evidence later. Save what you were wearing. As soon as you get home, take the shoes and clothes you were wearing when you fell and put them in a bag or a box. These can be used as evidence to strengthen your case. Get medical help. It is crucial that you seek medical attention as soon as possible. Injuries only get worse if left to themselves. Speak with a slip and fall attorney before giving any statements to insurance adjusters. Insurance adjusters will seek to incriminate you in order to keep payouts low, so don’t speak with them until you’ve developed a strategy for your case with an expert slip and fall lawyer. If you have been injured in a slip and fall that occurred due to the negligent actions of someone else, then you deserve to be compensated for your injuries. Here at Brain Injury Law of Seattle, we have a proven track record of successfully resolving slip and fall cases. Our expert team of premises liability lawyers are standing by, committed to achieving the best possible outcome for your case, so contact us today.